It was pure luck that Josie Gray spotted Cassidy Harper's car, abandoned on the side of the road. If she hadn't, then she'd never have found Cassidy, lying nearly dead of heatstroke on the desert sand beside the body of a Mexican immigrant. But Cassidy can't explain why she was out for a walk in the midday desert heat, let alone how she happened upon the corpse. And once Josie sees the ominous wounds on the man's body, she knows she needs to find the answer fast, before her own life is in danger. 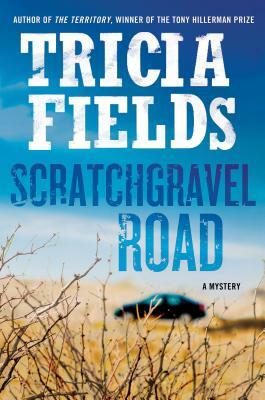 Tricia Fields's "The Territory "marked her as talented new author of Southwestern crime, and "Scratchgravel Road "marks an inventive new mystery set in the unique world of smalltown Texas.